Family in Swanonoa NC was complaining about a possibility of hard water and also a orange type color in their water. So they searched on Google and we came up on top ! So they brought their sample water to our office for our free testing, and two weeks time they had a new water softener and iron filter. 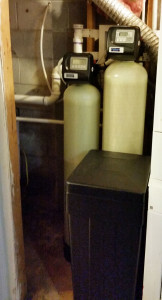 They could not believe how fresh and clean the water was, and now are very happy customers of Mountain Water Systems. 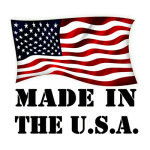 Remember we only install and have in inventory American Made Water Softener products.